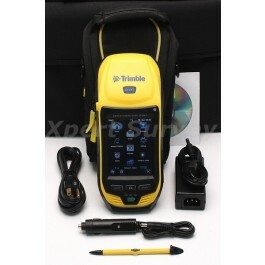 can be used to seamlessly connect to a Trimble GeoBeacon™ receiver. data is logged for extended periods. updating live information in the field is simple and fast.